Make yourself at home in one of the 7 guestrooms featuring minibars. Bathrooms have showers and hair dryers. Conveniences include safes and coffee/tea makers. 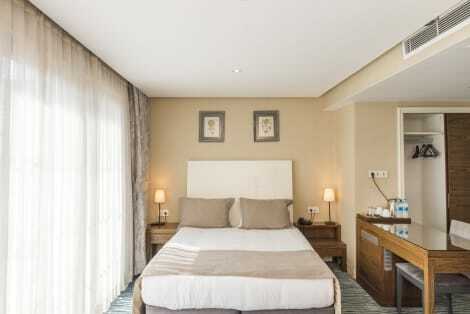 Aston Residence is located in the heart of the city, only 200 m from Taksim Square. It offers a terrace with panoramic views of the city and soundproofed rooms with free WiFi. The rooms of Aston Residence are air-conditioned and equipped with an LCD TV. They all have an electric kettle, refrigerator and a French balcony. Some rooms also offer a private spa bath and a terrace. Decorated in contemporary design, the café serves buffet breakfast in the morning, and snacks for lunch and dinner. You can also enjoy drinks from the bar during the day. Istiklal Avenue is just 250 m away with many restaurants, cafés, bars and shops. Lutfi Kırdar Congress and Exhibition Centre is 1 km from the residence. Sultanahmet area is within 5 km with many historical sites including the Blue Mosque, Hagia Sophia and Topkapi Palace. Ataturk Airport is 20 km away. Make yourself at home in one of the 42 air-conditioned rooms featuring minibars and LCD televisions. Complimentary wireless Internet access keeps you connected, and satellite programming is available for your entertainment. Bathrooms feature showers with rainfall showerheads and hair dryers. Conveniences include safes and complimentary bottled water, and housekeeping is provided daily. 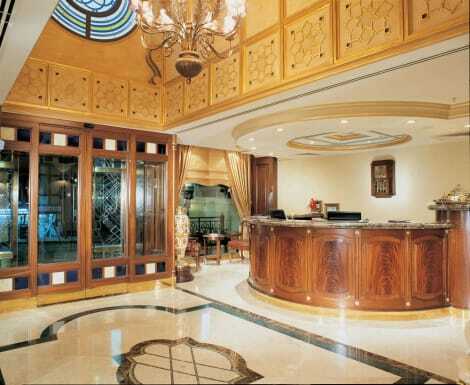 Make yourself at home in one of the 30 air-conditioned rooms featuring minibars and LCD televisions. Complimentary wired and wireless Internet access keeps you connected, and digital programming provides entertainment. Private bathrooms with showers feature rainfall showerheads and complimentary toiletries. Conveniences include phones, as well as laptop-compatible safes and desks. With a stay at The Green Park Hotel Taksim, you'll be centrally located in Istanbul, just a 5-minute walk from Taksim Square and 6 minutes by foot from Istiklal Avenue. This 4-star hotel is 1 mi (1.7 km) from Dolmabahce Palace and 1.5 mi (2.4 km) from Galata Tower. Grab a bite to eat at one of the hotel's 2 restaurants, or stay in and take advantage of the 24-hour room service. Snacks are also available at the 2 coffee shops/cafés. Breakfast is available for a fee.